Well February has come and gone for another year. 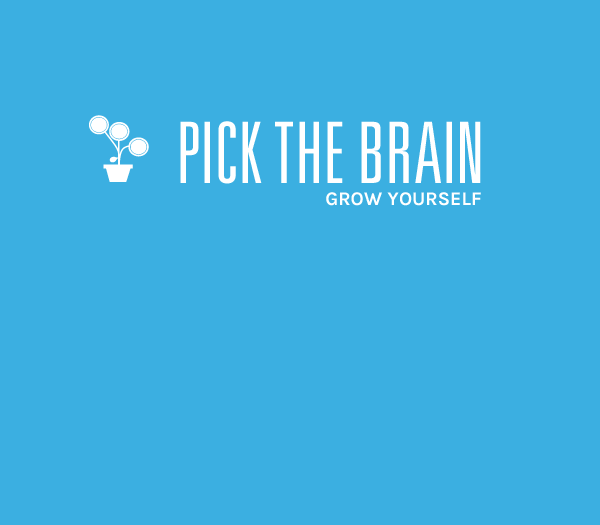 Here at PickTheBrain we wish to thank you for your continued support. We particularly appreciate those readers who subscribe to our RSS feed, take the time to leave thoughtful comments and/ or vote for our articles on the social media. The winners of the 15 copies of No More Mondays by Dan Miller (see Monday’s article The #1 Way to Shake Up Your Life) are: Jack, Amir, Terhi, Smith, Joanna, Shawn Williamson, Evan Pederson, Lola Broadus, Adam Chamness, Julie, Erin Marie, David Fromoz, Erin, D, Carole. If you missed out on a copy of this book, stay tuned as we have another great book to give away this coming Monday. Getting to online here most option to helping you access that start the comoputer you can set the startup programs folder in windows 10 for require the amazing working so thanks for the great post. IF you are facing the issues with Windows OS, contact Not Responding, we are here to solve all your issues related to Window errors, Such as modules installer not working, err_cache_miss, window Not Responding and more,. we have a professional team to handle the query and provide the best Solution. They are available 24*7 to solve all your issues. Fix: Service Host: Local Service (Network Restricted) is Causing High CPU Usage There are a lot of talking about Service Host Superfetch in windows, it’s a program built to speed up your system’s performance but sometime end up creating problems instead. It slows down your PC and that’s why you are here, as for us. Our Service Host Superfetch swears by long-term solution plans which will help you get all the unwanted superfetch issues resolved.